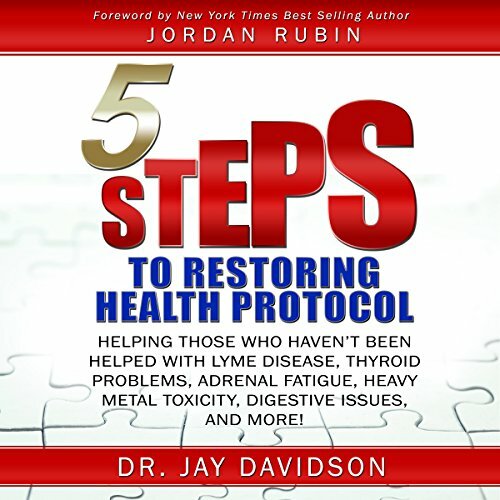 Showing results by narrator "Jay Davidson"
Dr. Jay Davidson's 5 Steps to Restoring Health Protocol is simple: (1) identify the problems, (2) drain the junk from your body, (3) eliminate pathogens, (4) rebuild your body's tissues and pathways, and (5) remove the heavy metals, biotoxins, and persistent organic pollutants (POPs) that have ravaged your system. There is a vast array of different treatments and protocols for Lyme disease. The purpose of this audiobook is not to convince you of the one best treatment. If there is anything Dr. Jay has learned from the clients he and his team have worked with, it is that everything needs to be customized to the individual case. 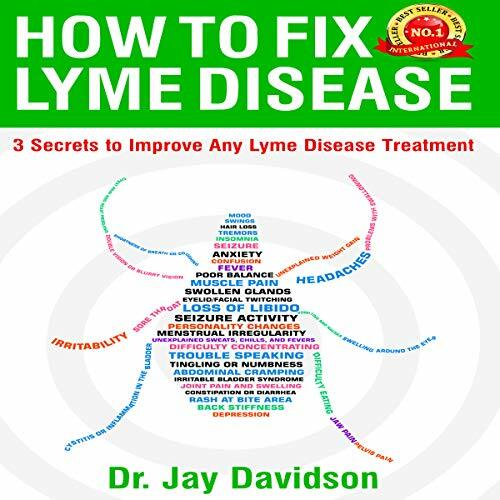 In this audiobook, Dr. Jay’s aim is to give you some of the best tips he has found to be game changers for those struggling with Lyme disease in their path to healing.